By using Young Gun clubs from the start it is possible to develop an accurate swing, allowing a smooth transition to adult clubs when the time comes. Without doubt the finest junior golf equipment on the market. 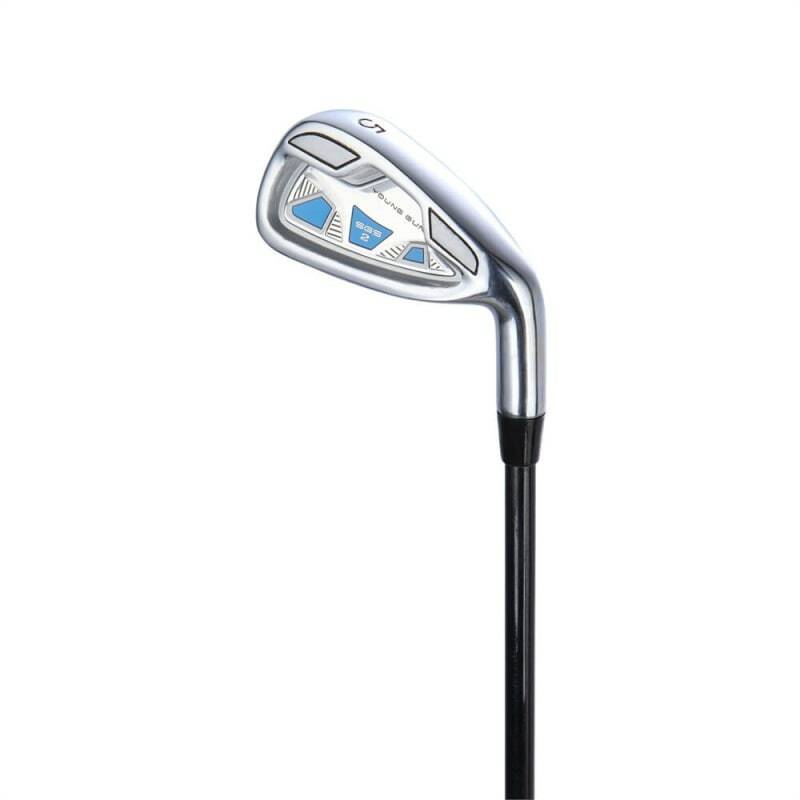 Right and left hand irons are available individually from 5,6,7,8,9,PW,SW.